You’ve probably had the experience of visiting a popular website on your phone and found yourself looking for the “Classic version” or “Full website link” at the bottom of the page. Many companies reduce the number of pages and content for mobile users. This leaves many of us looking for the information we need which is usually only available on the full site. So we scroll, click on full site, then pinch and squint to find what we’re really looking for. Responsive Web Design eliminates this problem making your site more user friendly and reducing the number of people leaving your site in frustration. Its flexible layout allows users to see the same content they would on their phone/tablet as they would at their computer. One website can automatically adapt to web-enabled devices eliminating the need to have different sites for smartphones, tablets and desktop displays. Mobile Traffic is the Future. The Future is Now. In 2014, mobile devices will generate more traffic than desktop computers and laptops. According to the Mobile Movement Study conducted by Google, 74% of smartphone searchers make a purchase and 77% will contact a local business after searching for local information. That Google study was done in 2011. Today websites must cater to mobile users to compete as the number of mobile phones in use exceed the worlds population. Companies large and small have embraced responsive design because of the increased ROI. Where you once had to edit and manage multiple websites for each screen size you can now manage a single website for content, SEO, social media, conversion tracking and analytics. 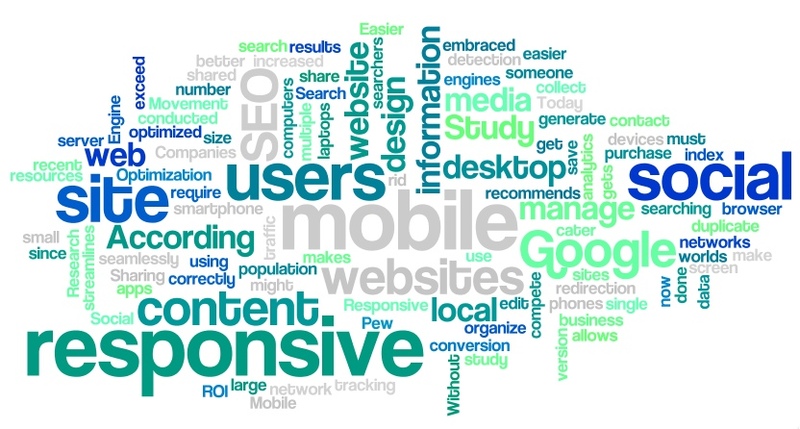 Google recommends responsive web sites since it makes it easier for them to collect and organize your content. It streamlines the data they have to index, does not require browser detection and redirection and gets rid of the duplicate information. Responsive websites save resources for your server and for the search engines. If optimized correctly your site will have better results from SEO with a responsive web design. 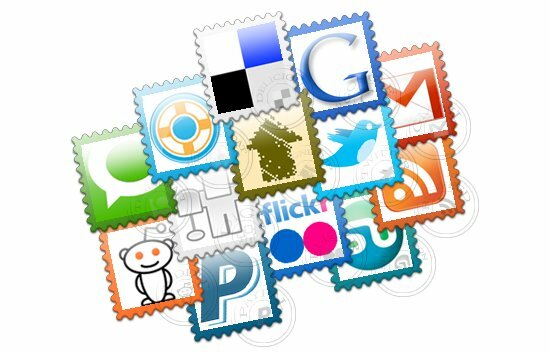 According to a recent Pew Research Study 40% of social media users are using mobile apps. Without a responsive website desktop users might get a mobile version when someone shared your site on a social network. A responsive site allows users to seamlessly share content from your site on social networks. The function, time savings, marketing and branding benefits of responsive website design are evident. With the continual push towards more mobile traffic and devices this trend is sure to continue into the foreseeable future. MetalSoftware is a U.S. based company that specializes in responsive web design for businesses and Internet marketing. Contact us today for a quick quote on your new responsive website.